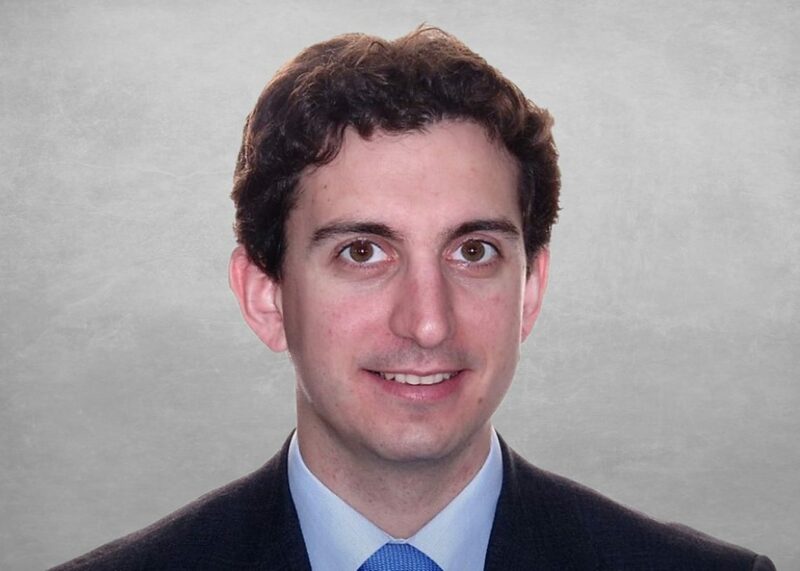 Barcelona, Spain – The Renewables Consulting Group (RCG), today announces the appointment of Marc Costa Ros who joins the firm’s growing technical advisory team as Associate Director. Due to continued growth across the business and our commitment to deliver services to the renewable energy sector globally, RCG is also delighted to announce the opening of a new office in Barcelona and the intention to grow a significant presence in Southern Europe, focussing initially on Iberia and then leveraging into Latin America. 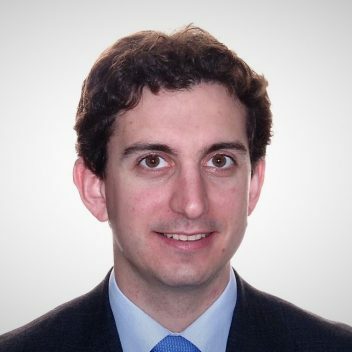 Mr Costa Ros is an experienced renewable energy expert, with a track record managing high profile technical due diligence assignments for equity investors, lenders and owners, including construction and operation monitoring mandates. 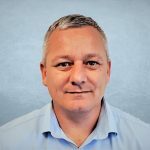 Mr Costa Ros, who has a background in structural engineering, joins RCG with significant experience in onshore and offshore wind gained with Wood/Sgurr Energy, Carbon Trust, and ESTEYCO. He will lead the establishment of RCG’s new office in Barcelona, to serve our clients in the region and beyond. The appointment of Mr Costa Ros follows on from the recent recruitment of Andrew Cole as Director, heading up the firm’s Glasgow office, also focussing on technical advisory services. “We’re heavily investing in our team in order to secure our position a leading provider of top-tier technical advisory services and support to project financing assignments. Our recent new hires are key to this and we are delighted to welcome Marc to the team. The experience he brings to the firm adds significantly to our transaction services client offering.” – Dan Pearson, Managing Director, Europe. RCG’s continued growth means the firm is able to deploy experienced local teams on any renewable energy engagement, backed up by a team of over forty international experts, to deliver high-value market intelligence, management consulting and technical advisory services. “The opening of our Barcelona office will allow RCG to provide exceptional local coverage for our clients and will strengthen current and future projects across Europe and Latin America. Our ambitions are bold, with scope to recruit a team of 10-20 expert consultants. The decision to establish a presence in this region builds upon our strategic plans for continued growth and development across Europe and worldwide.” – Lee Clarke, Chief Operating Officer.